When it comes to buying laptops for kids, they should not cost you so much. When you feel like your kids are just wishing to play games, these laptop toys may be the right thing for you. You will find such laptops priced so reasonably, designed to be fun and educational for the kids and at the same time they are toys for the children to play with. An important thing to note is that they are not meant to provide you a replacement of a real computer or laptop experience. Most of the times these laptops are presented with the gray scale LCD screens without providing a color display. 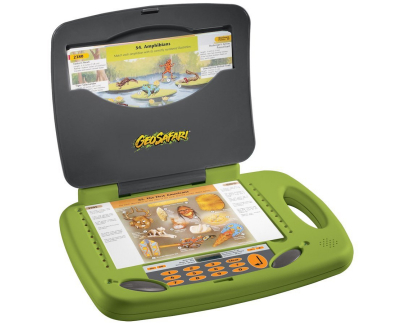 You will find trivia games and interactive lessons in this GeoSafari laptop that focus on math, history, science and sports. These games are provided with a number of interesting options including mode of multi-player gaming so that the kids can enjoy their time with their friends. This laptop is available with a total of 63 activity cards along with an expansion pack. The availability of 4 AA size batteries is intended to provide long playtime for the kids. 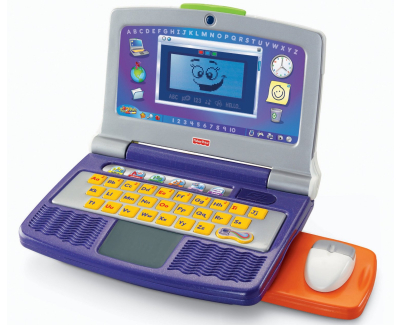 When we consider the laptops for kids, we find this cute laptop being the one that looks like the real thing. It provides a large variety of games that are specifically focused on math, music, social studies and Spanish language. This machine is specifically designed for the kids between the age of 5 and 8 years. This laptop provides the added feature of additional cartridges that are meant to provide the extended play time for kids. In case if you find your laptop eating the batteries, you may use the option of AC adapter provided with it. 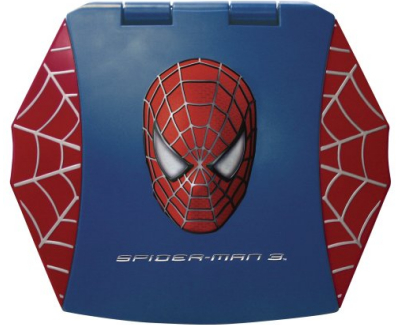 If your kid is a Spider Man fan, you are going to find the Spider-Man Spider-Smart laptop as the best thing for such a situation. The availability of sound effects and the speech from different movies are meant to make the learning become a fun thing. 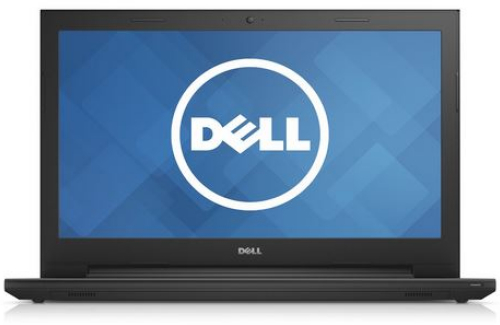 Word-jumble and hang-man from the plenty of games made available in these laptops for kids. In order to customize the learning of your child, you may translate the child’s list of spelling for the week into Spanish. Availability of back-lit in the small screen of the laptop makes it easier for the child to see even when it’s dim. This laptop is provided with a total of six different modes of learning for the kids that include numbers, music, typing, letters and music. The only problem that you are more likely to find in this laptop is that it does not provide a QWERTY layout laptop keyboard. The same problem works as the major cause behind the difficulty in learning on the real computer for your kid in the future because it turns out to be hard for the child due to the alphanumeric layout. The manufacturer has recommended this machine for the kids between the ages of 3 years to 8 years. In the opinion of the users, it is not recommended to be used for the kids that have already mastered in the field of letters and their sounds. 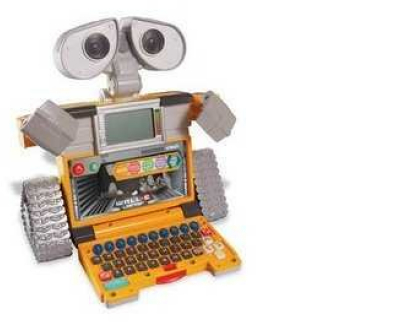 The users of Wall-E are going to enjoy their kid’s laptop to look just like their own. This laptop is produced by VTech. 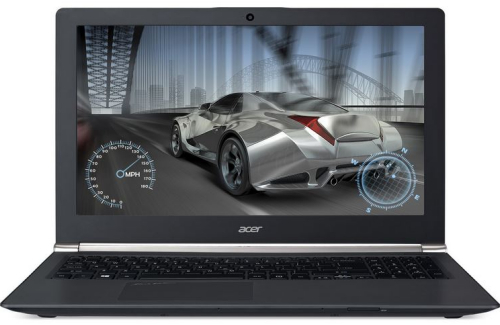 The learning games provided in this laptop are meant to cover the fields of math, letters, words and logics. 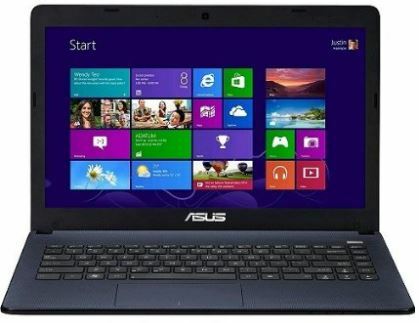 This laptop is provided with a recommendation for the children in the ages of 4 to 8 years. When I would say “To infinity and beyond”, you should reach the idea behind my words. 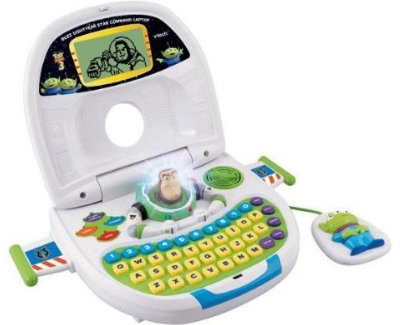 This features the words of Buzz Lightyear, the laptop designed for kids that has an alien mouse and the pop out designed wings along with a large variety of activities meant to provide the learning chances for the kids emphasizing on Spanish, numbers, typing and phonics. 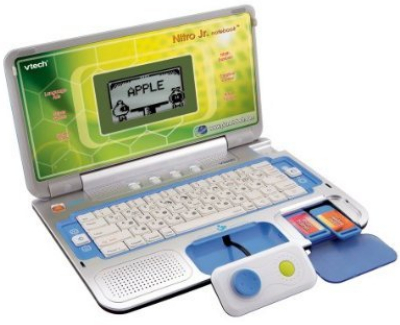 Manufacturing of this laptop is done with a consideration of kids between the ages of 5 to 7 years. So, if you were out of ideas on what to buy for your kid, now you have 6. Choose the best laptop for your kids that is most appropriate for his or her age and then, just enjoy.